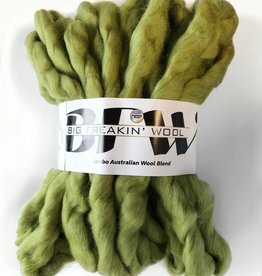 Jumbo - Spun Fibre Arts, a local and online yarn store specializing in natural fibres. The name says it all. Make a blanket in record time with this super duper big freakin wool!